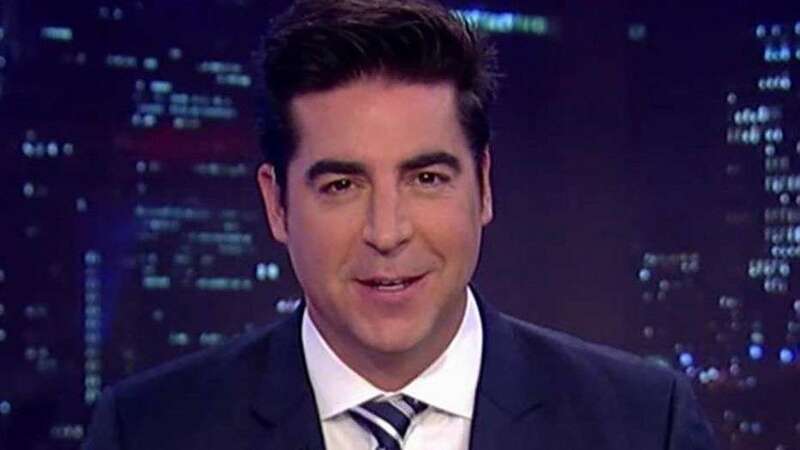 American Fox News political reporter Jesse Watters slams call to eradicate billionaires. 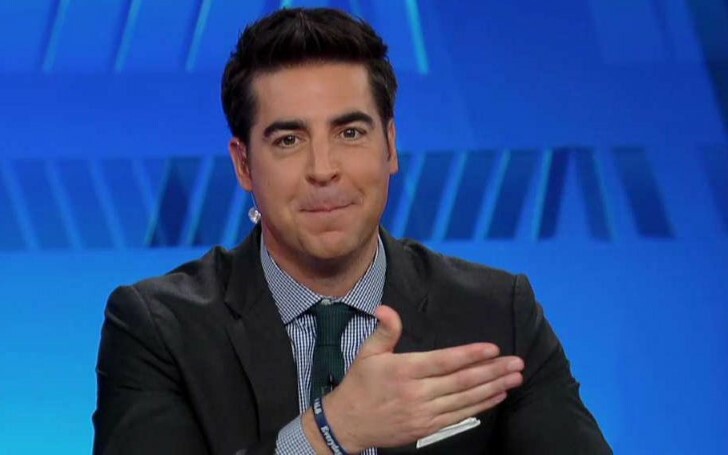 American political commentator Jesse Watters seemed to have none of it after The New York Times published an op-ed pointing out for the abolition of billionaires. The Times piece apparently highlighted the benefits that come with capitalism and wrote that The New York Times' largest investor happens to be a billionaire Carlos Slim. "Billionaires should not exist — at least not in their present numbers, with their current globe-swallowing power, garnering this level of adulation, while the rest of the economy scrapes by." "This is what I call an idiot brush fire"
Watters begins to explain with laughter to his co-hosts. "Everybody starts talking about abolishing billionaires and it spreads"
"Then we have to come in and put out the idiot brush fire. But you know what, we get burned putting out the fire …because you want to know why?" "Because we’re sitting around defending billionaires! Then we look like idiots that are out of touch and sucking up to the billionaires." Meanwhile, for the newly elected Rep. Alexandria Ocasio-Cortez, D-N.Y., and Massachusetts Rep. senior senator, Elizabeth Warren, D-Mass, wealth is a recent topic of attention. Only earlier last month, Representative for New York's 14th congressional district, Ocasio-Cortez called out for a 70 percent tax on the super wealthy millionaires, whilst Warren proposed for her own separate 'wealth tax' just a few weeks back in January. Warren firmly believes that the rich getting richer whilst 40% of the Americans not having access to come up with $400 in an emergency is not a sustainable economy or a democracy, as he tweeted his opinion last week. The Fox part began after Gutfeld's speech that addressed his disapproval with the New York Times published op-ed. "It’s driven by man’s worst flaw… envy"